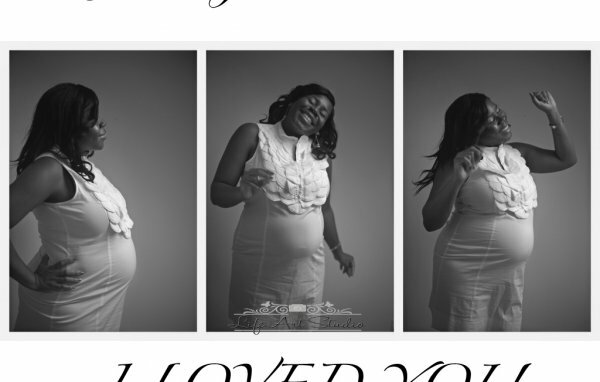 The LifeArt Studio offers Pregnancy, Newborn, Baby and Family Photography based in Lagos, Nigeria. 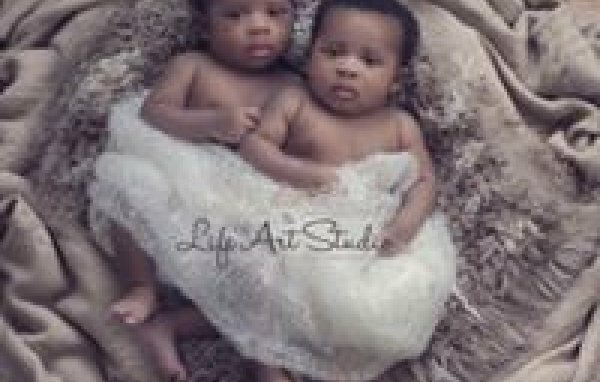 The LifeArt Studio is anything but your average Lagos, Nigeria Newborn Photography Studio. Each session is treated with care and creativity not found with other newborn photography studios. Your baby and newborn sessions are carefully crafted to offer one of a kind unique photography in the London area. 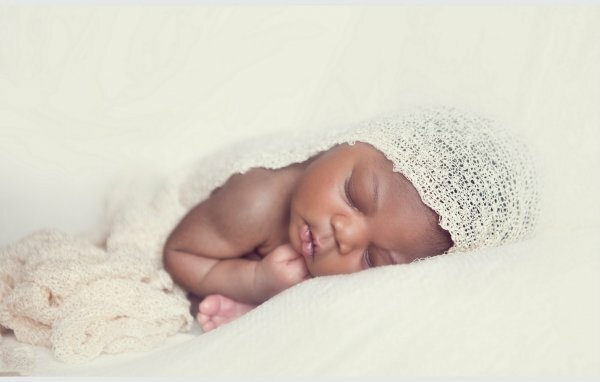 We capture colour as well as black and white photography of newborns, babies, and children. Debilis Hub, 5, Wole Ariyo off Admiralty. Lekki Phase 1, Eti-Osa, Lagos, Nigeria.